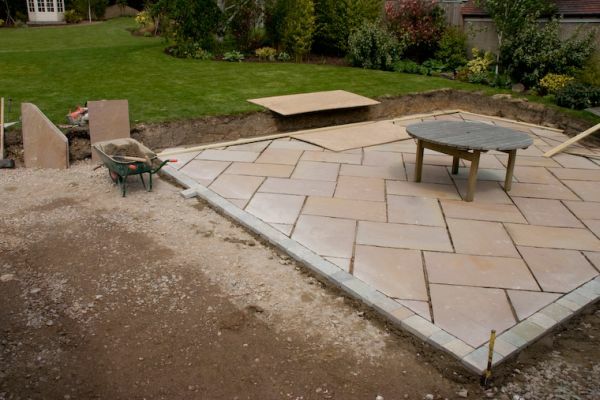 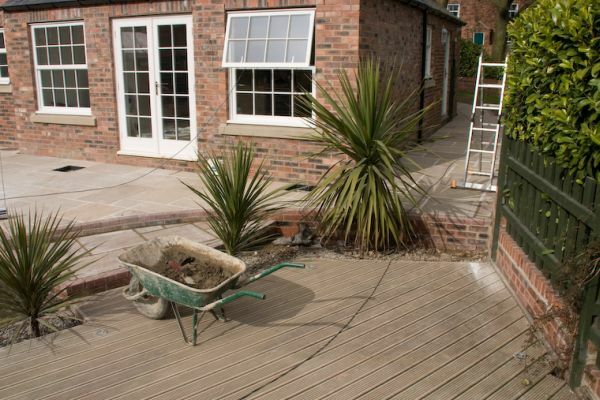 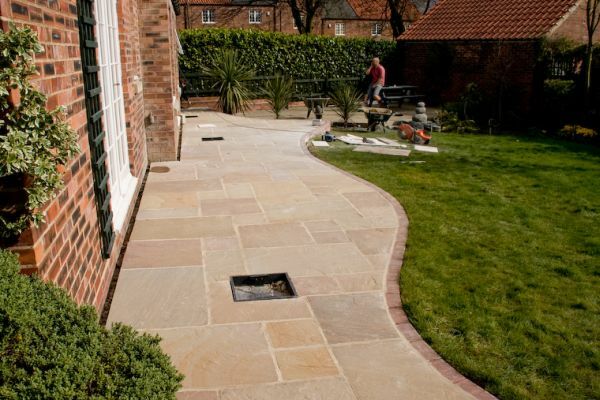 Read about our groundwork services in Yorkshire, including foundations, landscaping and paving, call us today on 07973 757641 of a quote. 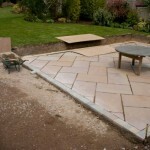 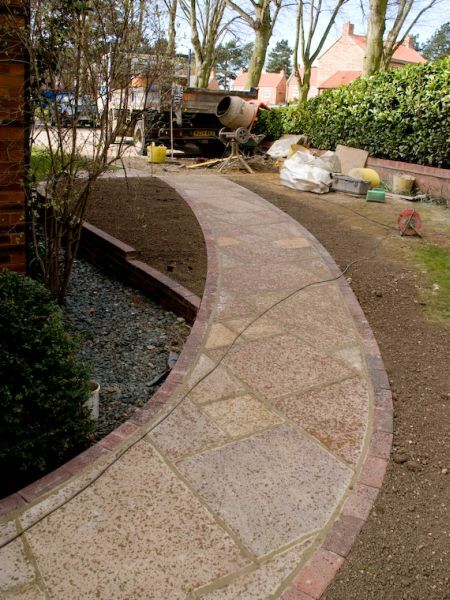 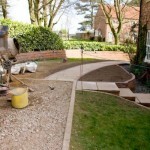 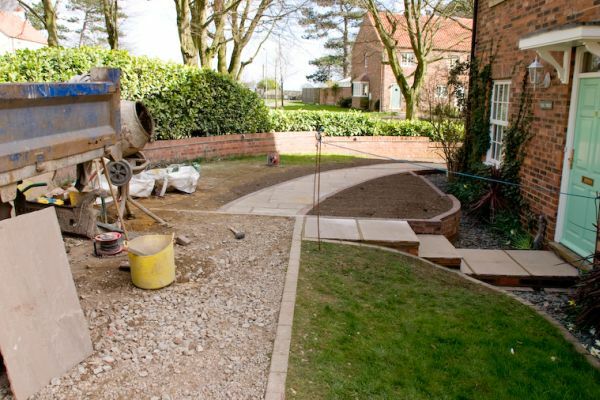 We are very experienced with all aspects of ground works from foundation preparation and drainage through to landscaping and paving. 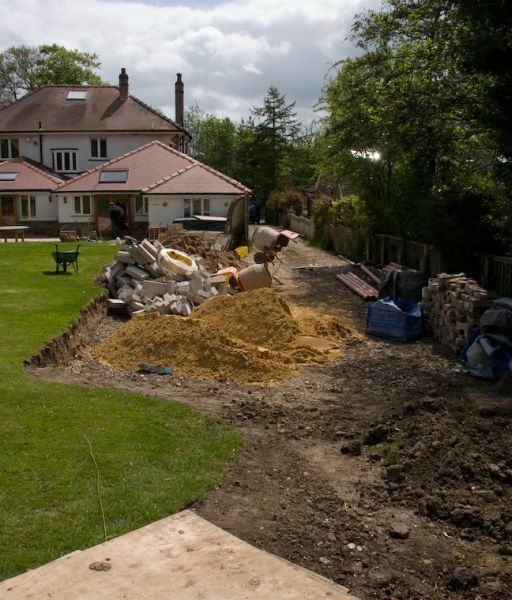 Our main foreman has 15 years experience in small and large machine operation and we hold all the necessary qualifications and certificates to undertake large or small ground works. 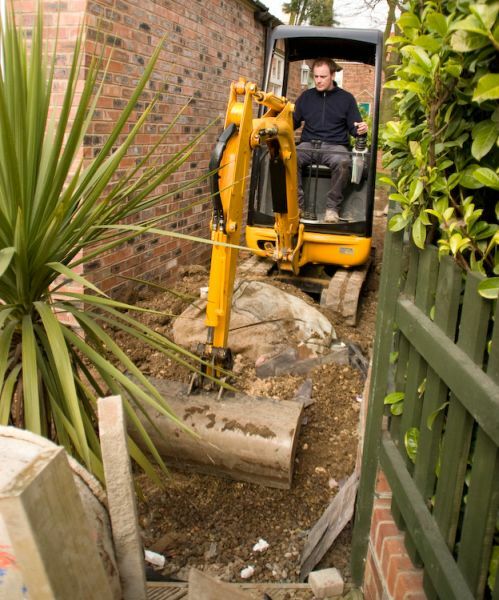 We currently have 2 machines – a large 10 ton digger for medium to large building contracts and a small 1.5 ton digger for small domestic purposes. 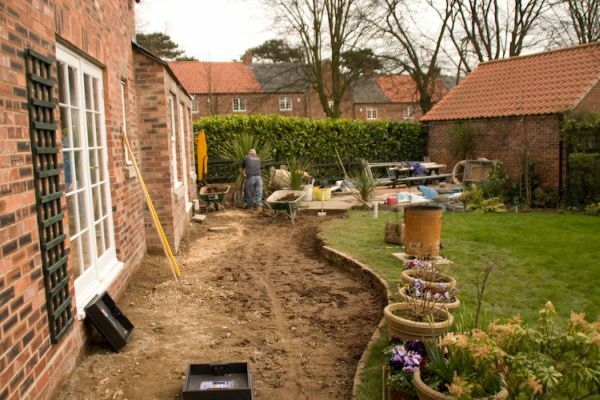 Our builders are committed to environment best practices in ground works and believe that renewable energy is the way forward. 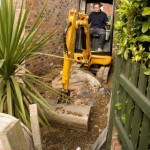 As we excavate and remove building materials we have everything screened and reused where we can. 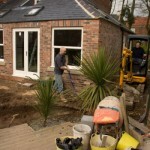 One of our current contracts is undertaking a new build with a high degree of renewable energy. 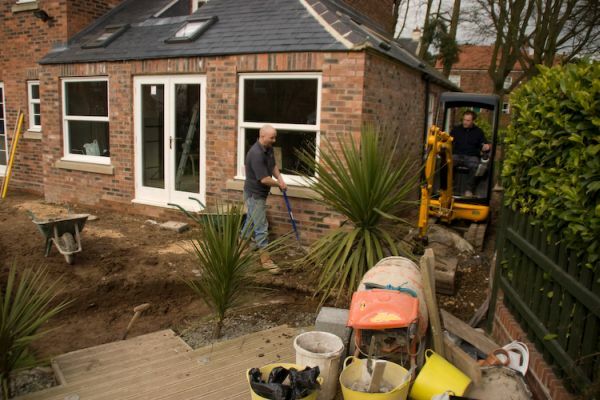 If you wish to talk to us about ground source heat pumps or wind turbines to produce electricity please contact us and we can arrange for you to view various examples of our work and discuss typical investments. 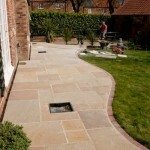 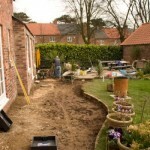 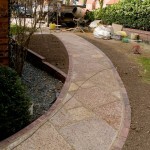 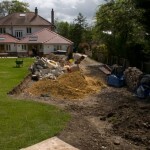 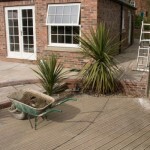 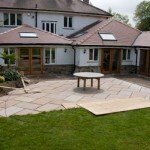 To view examples of our builders work, please click on the images below to view a larger slideshow.